How much money does it cost you annually to care for your pets? Providing your pets with the best possible life is a significant investment. Caring for a pet requires your time, energy, and financial resources. It isn’t much different than raising a child. While you can’t put a price tag on love, it is important that prospective pet owners understand the commitment they are making when adopting a new pet. In 2015, pet owners spent approximately $23.05 billion on food (up 1.9% since 2014), $14.28 billion on supplies and over-the-counter medicine (up 4% since 2014), $15.42 billion on veterinary care (up 1.11% since 2014), $2.12 billion on live animal purchases (down 3.19% since 2014), and $5.41 billion on services (up 14.38% since 2014). Depending upon your choice of dog breed and whether you buy from a breeder or adopt from a shelter, the cost of acquiring a pet can range from as little as $85 to well over $1,000. 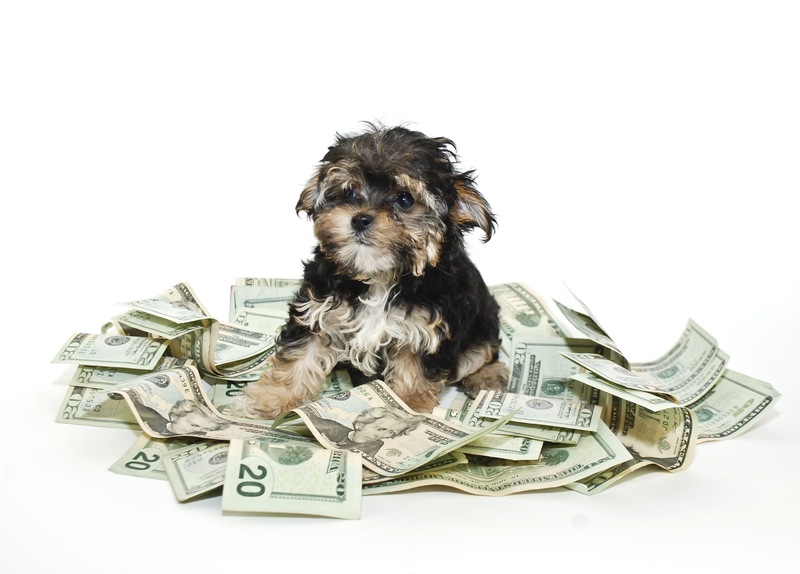 While this may seem like a small investment, don’t neglect the additional costs associate with owning a dog. With vet visits, pet grooming, walking the dog, cleaning up the waste, medicines, supplements, toys, and dog food, the cost of owning a dog for one year can become a significant burden if you fail to count the cost up front.